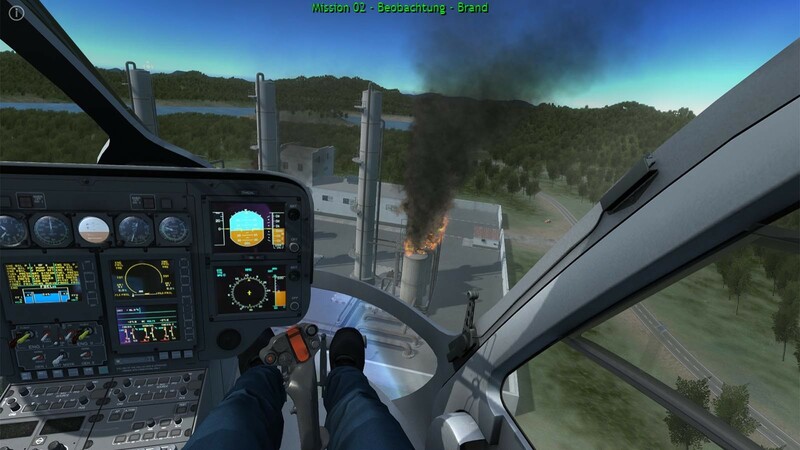 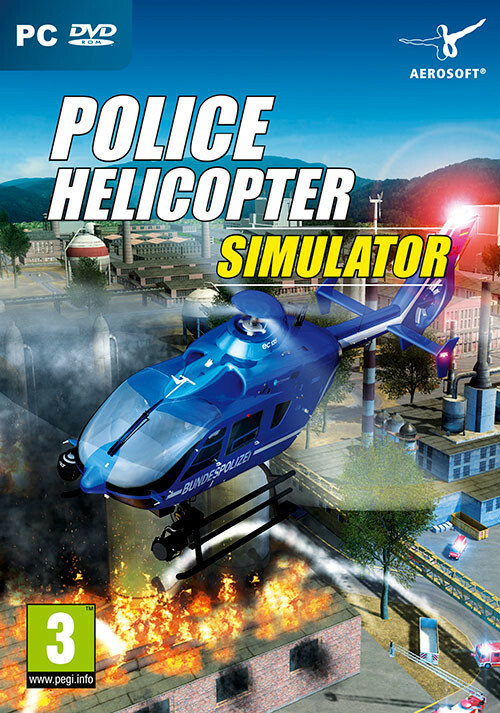 Buy Police Helicopter Simulator as a Steam Key. Your duties include reconnaissance flights, air security, and exciting pursuits. 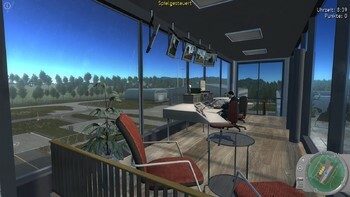 The large and realistic game world provides exciting entertainment day and night. 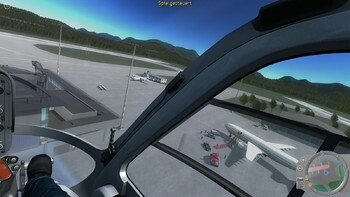 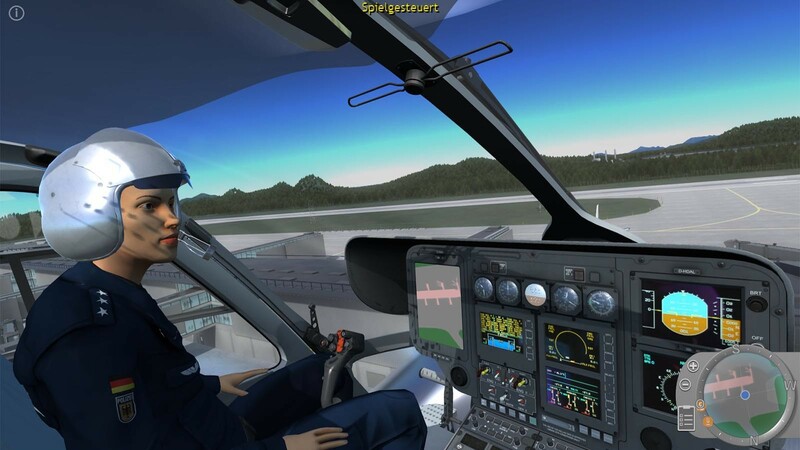 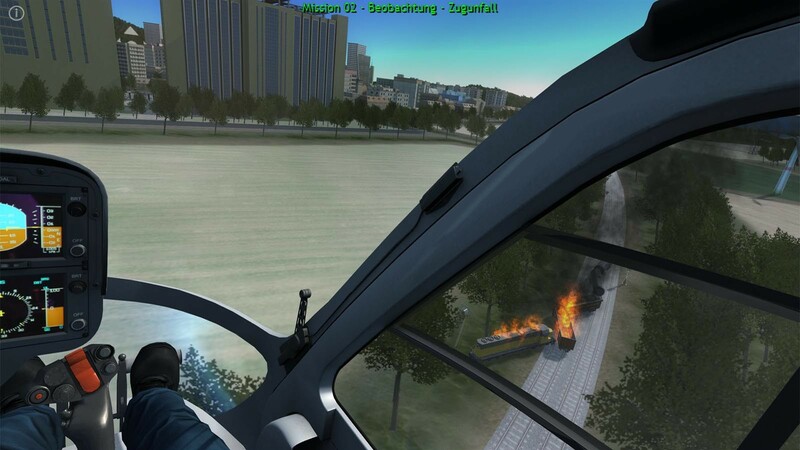 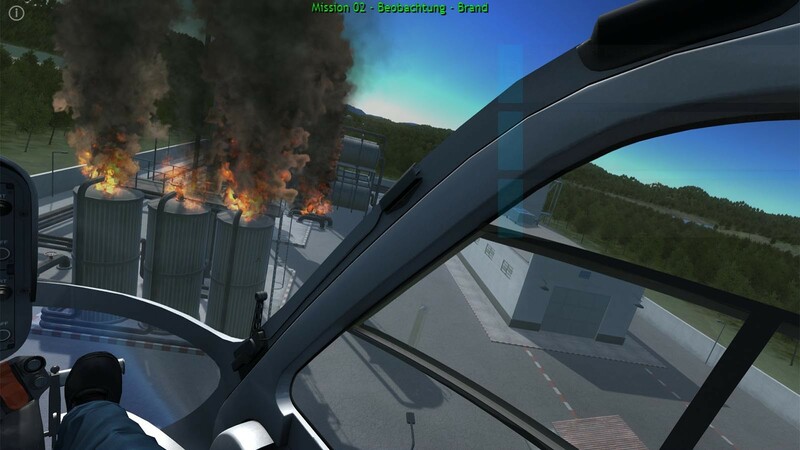 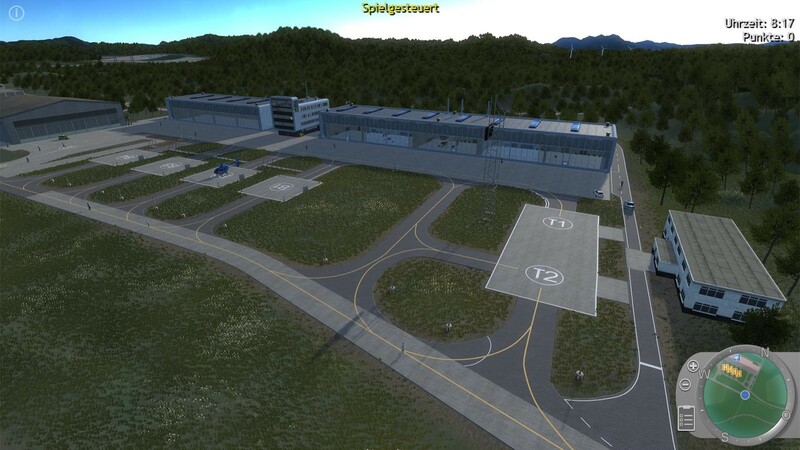 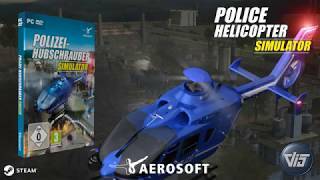 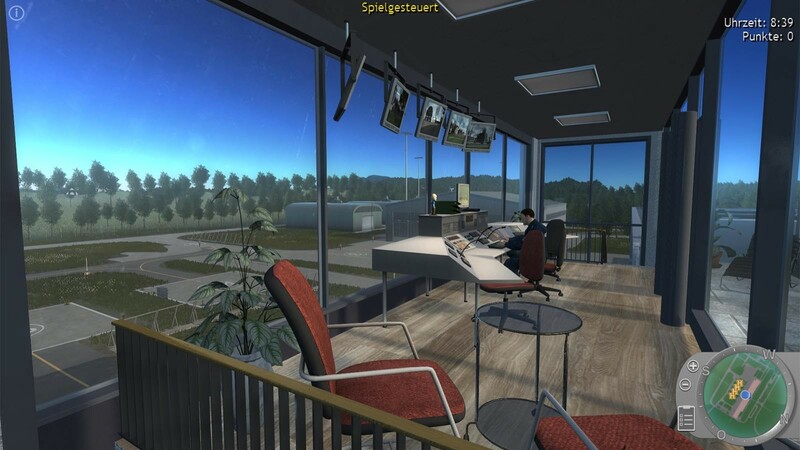 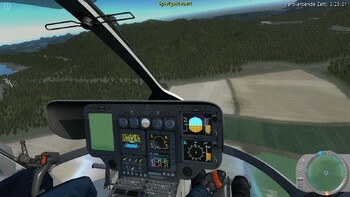 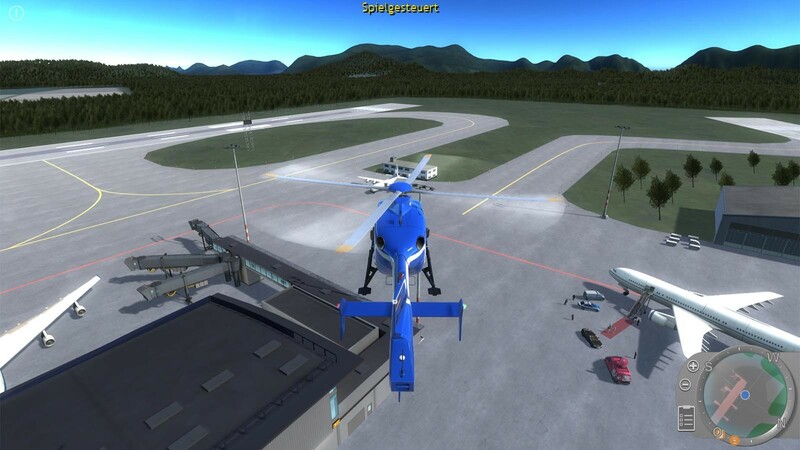 In the Police Helicopter Simulator, you can choose between the helicopter of the German Federal Police or a helicopter of the US forces. 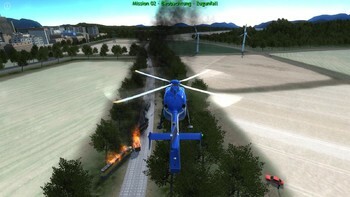 With a total of more than 20 different missions, the game provides a realistic insight into the entire field of activity of the police helicopter units. 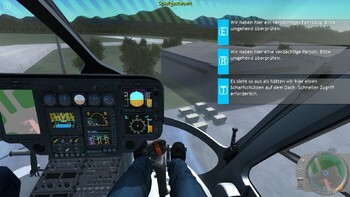 Problems with Police Helicopter Simulator?